FAQs: Do I Need Professional Teeth Whitening? Posted October 24, 2014 by Melrose Dental Arts & filed under teeth whitening. What happens when you notice your smile has become stained? If discoloration has dulled your teeth, you may benefit from a cosmetic treatment. 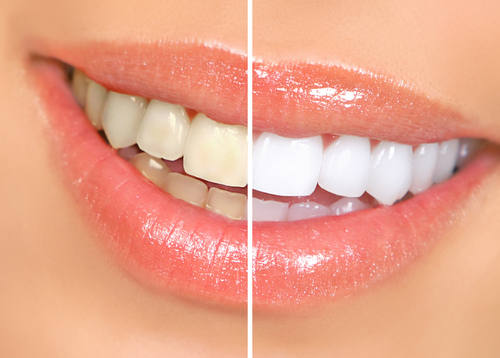 Dr. Alexander Sabet offers professional teeth whitening in Vista, CA. To find out if this could improve your smile’s appearance, take a look at our frequently asked questions below. Posted October 20, 2014 by Melrose Dental Arts & filed under Dental Veneers. What would it take to rejuvenate your smile? Most people assume improving the appearance of the teeth will require multiple procedures and tons of follow-up visits. However, Dr. Alexander Sabet offers innovative dental veneers in Vista, CA. 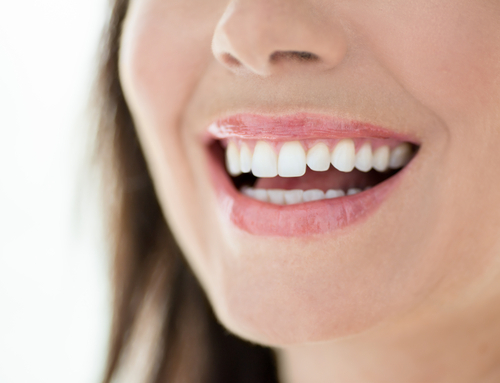 With this unique cosmetic procedure, we can help you achieve a brighter, more attractive smile. FAQs: How Do I Brighten My Smile? Posted October 17, 2014 by Melrose Dental Arts & filed under Cosmetic Dentistry, Dental Veneers, Porcelain Veneers, Teeth Bonding, teeth whitening. Have you noticed your smile appears a little duller than usual? Teeth stains are a common problem for teens and adults. To relieve embarrassment and return your smile to its optimal appearance, why not talk to your cosmetic dentist in Vista, CA? Dr. Alexander Sabet can help you achieve a brighter smile. Posted October 15, 2014 by Melrose Dental Arts & filed under Toothache. Do you ever suffer from toothaches? This is a common dental issue that affects nearly everyone at some point in his or her life. What causes this problem in the first place? Understanding the cause of your discomfort is the first step toward relieving it. 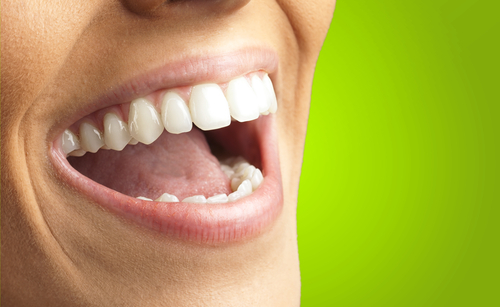 Your dentist in Vista, CA offers a number of possible solutions to an aching tooth. Posted October 13, 2014 by Melrose Dental Arts & filed under Bruxism. Do you suffer from bruxism? 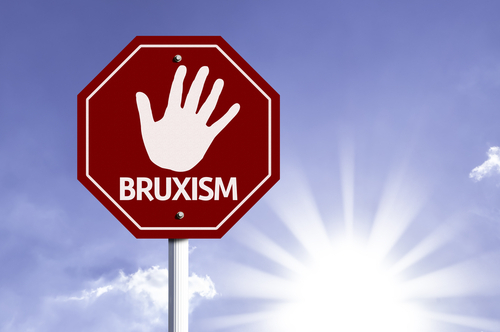 Also known as teeth grinding, this serious dental health issue can put your smile at risk. Without treatment, you can even increase your risk of developing TMJ disorder. To combat this common problem, your dentist in Vista, CA offers potential solutions for patients who grind their teeth. 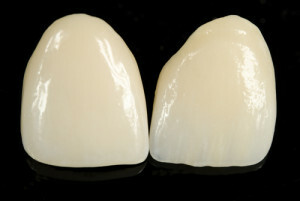 FAQs: How Does Teeth Bonding Work? Posted October 10, 2014 by Melrose Dental Arts & filed under Teeth Bonding. Have you ever chipped a tooth? When you break a tooth, you will need to seek repair quickly to prevent the risk of decay or possibly even infection. Fortunately, repairing a broken tooth can be accomplished with a single conservative and minimally-invasive procedure. Dr. Alexander Sabet answers questions about teeth bonding in Vista, CA. Quiz: What is Professional Teeth Whitening? Posted October 8, 2014 by Melrose Dental Arts & filed under teeth whitening. Do you wish you could achieve a noticeably brighter smile? 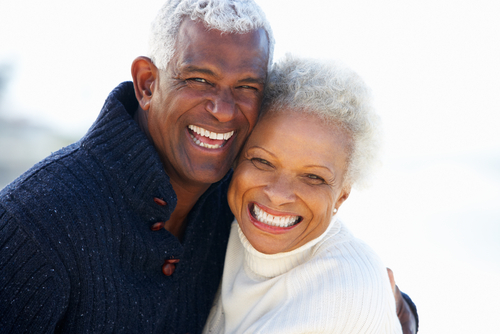 Over time, our smiles can be dulled as a result of unsightly discoloration. To combat teeth stains and enjoy a brilliant smile, you should take advantage of our professional teeth whitening in Vista, CA. This advanced and conservative cosmetic treatment can help you smile with confidence once again. How Do Dental Veneers Transform Smiles? Posted October 6, 2014 by Melrose Dental Arts & filed under Dental Veneers. Looking for a procedure that completely rejuvenates your smile without requiring multiple treatments and office visits? Dr. Alexander Sabet offers dental veneers in Vista, CA that can transform a patient’s smile in as little as two visits. With this breakthrough cosmetic procedure, you can enjoy a stunning smile free of common imperfections. FAQs: What is Cosmetic Dentistry? Posted October 3, 2014 by Melrose Dental Arts & filed under Cosmetic Dentistry. Do you feel nervous about smiling for pictures? If so, you may need to see your cosmetic dentist in Vista, CA. Dr. Alexander Sabet offers an array of treatment options for improving the appearance of your teeth. If you would like to find out more about our approach to cosmetic dentistry, contact our office today. Posted October 1, 2014 by Melrose Dental Arts & filed under Sleep Apnea, Snoring. Do you suffer from chronic snoring? This issue can make sleep difficult for both you and your significant other. 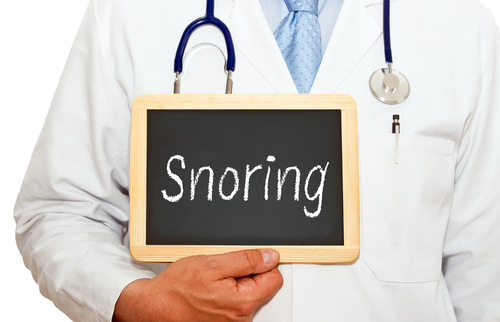 In fact, people with this common issue may actually be experiencing the symptoms of a serious sleep disorder. Fortunately, your dentist in Vista, CA can assess your sleep problems and recommend comfortable and minimally invasive treatment options.